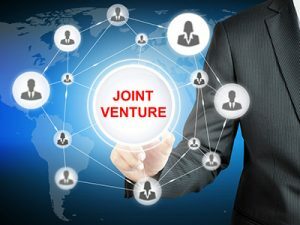 Joint Venture – What is it? Joint ventures provide opportunities for small businesses to grow. Smart business owners that want to expand their revenue channels will keep a watchful eye for opportunities leading to growth, profitability, and additional market share. Some business owners may want to consider a joint venture. 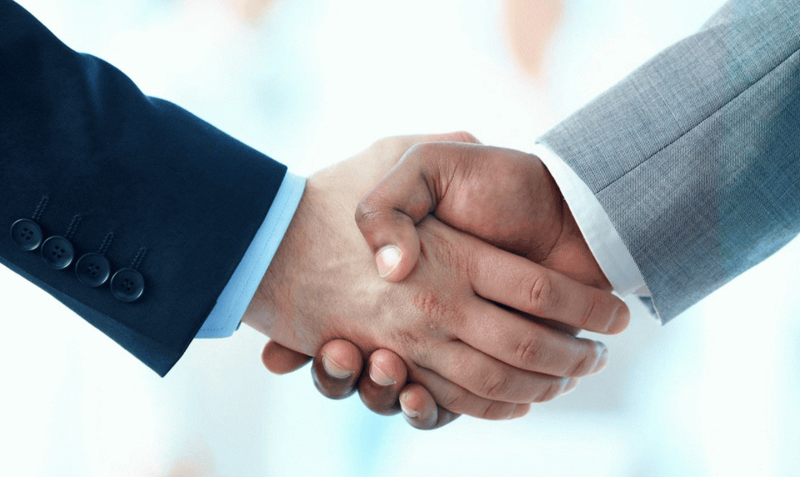 Although joint ventures are often associated with large companies, if used under the right circumstances they can be effective for small business owners as well. 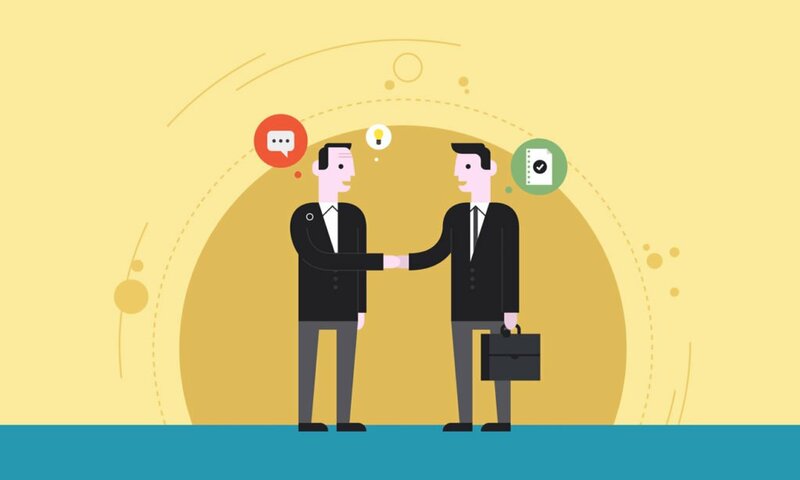 A joint venture is born when two or more established businesses agree to pool their resources and talents to achieve a particular goal. 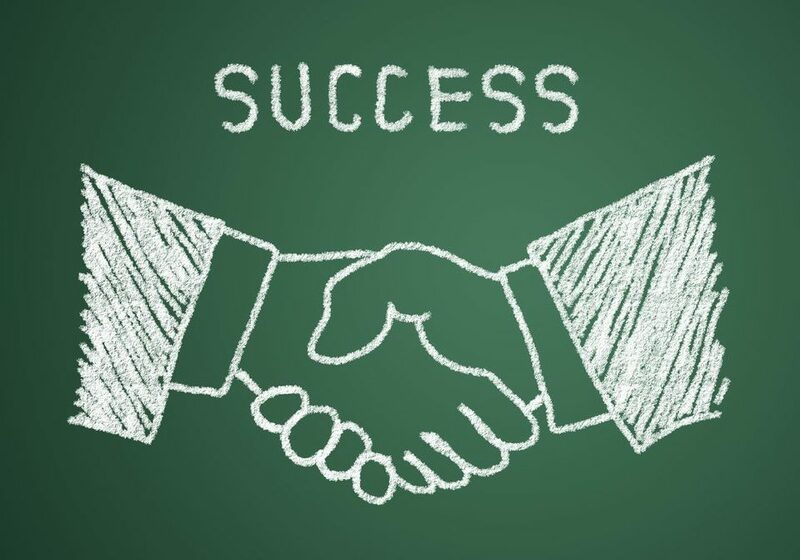 Generally, joint ventures are formed for a limited period of time in order to accomplish a specific business goal. You create a joint venture by entering into a contract with another business or party. Under a joint venture arrangement, each party provides cash, property, time, labor, assets, or other resources to the business venture and then the parties agree on how profits, losses, management, and control of the venture will be divided. A joint venture is not the same a a partnership. 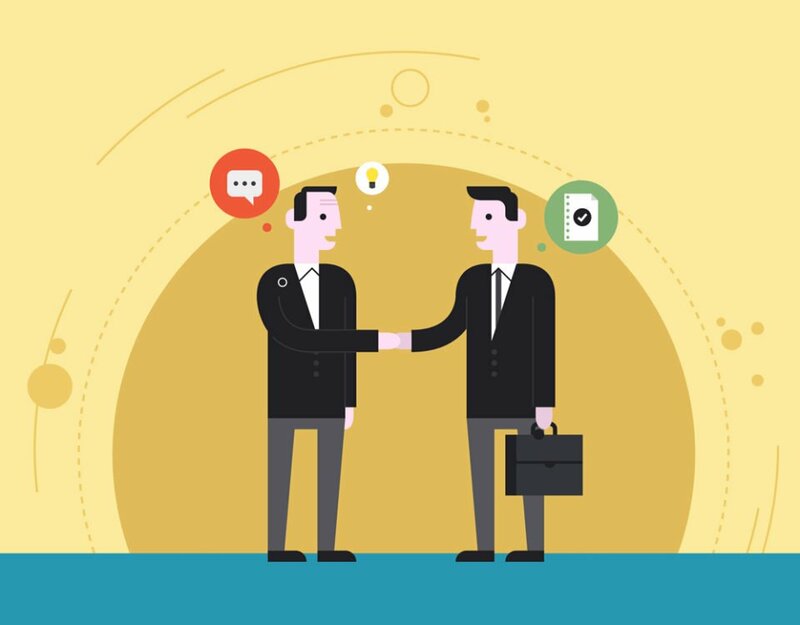 Although a joint venture shares many of the same characteristics as a partnership, the main difference is that a joint venture is based on a single or series of business transactions for a limited period of time. 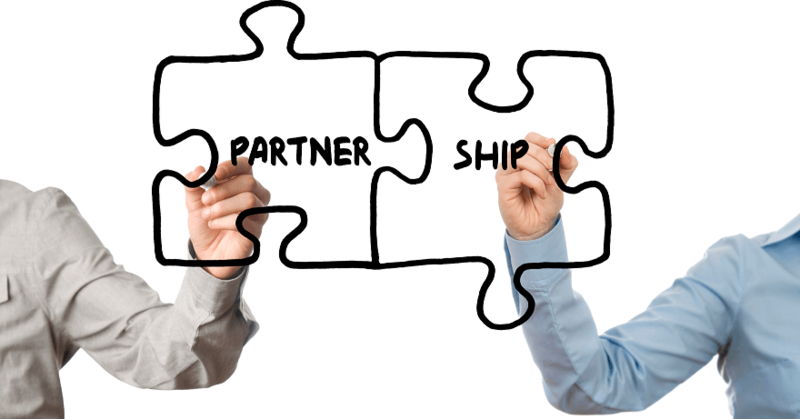 A partnership involves a long-term, ongoing business relationship. There are two ways to set up a joint venture. One option is for two businesses to agree to join forces and collaborate with each other in a limited and specific way. The two companies would enter into a contract setting out the terms and conditions of how things would work. Another option is two businesses might decide to set up a separate and independent business to handle the joint venture project. Whichever way you decide to set up your joint venture, you will need a clear legal agreement that sets out how the joint venture will work. Success in a joint venture depends on detailed research and an analysis of the joint venture’s aims and objectives and the parties involved. The joint venture must be beneficial for both parties to succeed. Make sure all the goals and expectations of the venture are clear and agreed to by all parties. Balance levels of expertise and investment contributed by the different parties. Identify and blend cultures and management styles of the partnering firms. Provide acceptable leadership and support, particularly in the early stages. 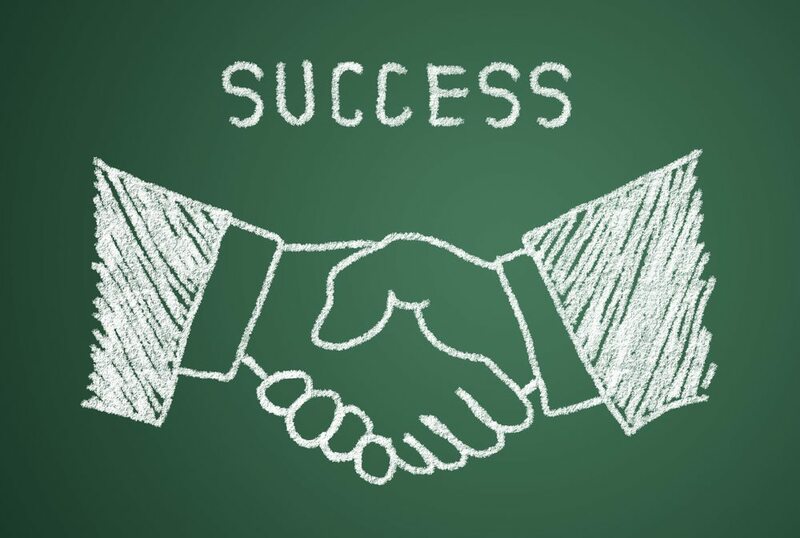 Make sure the staff and everyone involved understands the reason of the joint venture. Joint ventures provide opportunities for small businesses to grow. Smart business owners that want to expand their revenue channels will keep a watchful eye for opportunities leading to growth, profitability, and additional market share.